try imaganing walking through the woods wile being stalked by this thing;the balverine! in halo u have to fight all these guys (exept marines) as this guy: its a freaking fun game!!!!! 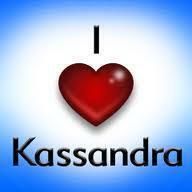 but 1 thing i love so much more than halo is my new gf kasandra i love you!